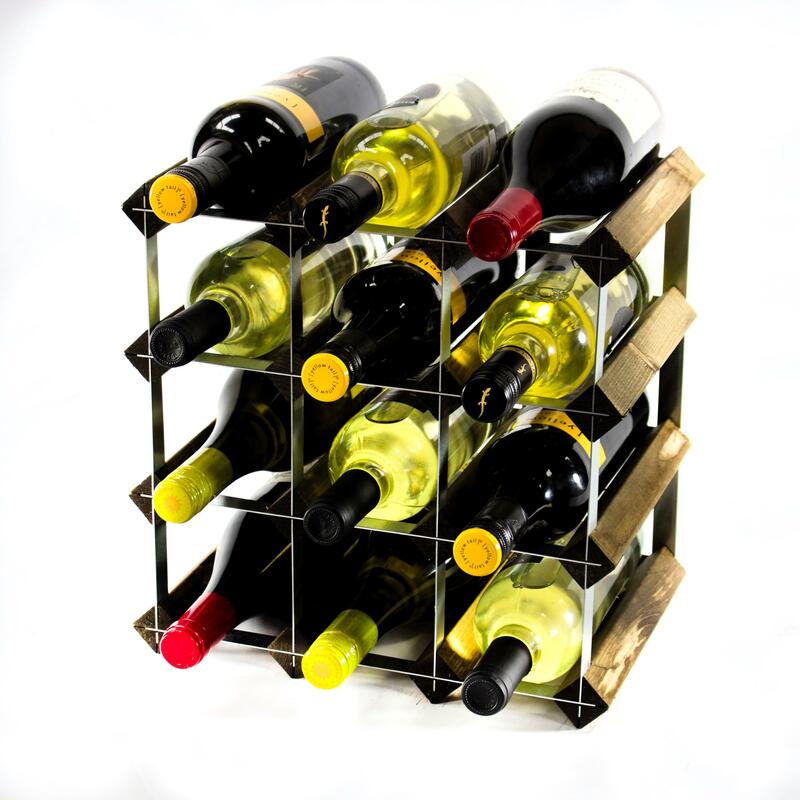 This classic 12 bottle wine rack will allow you to safely secure all your favourite wines. Its self-assembly also means that you can build it to suit your needs either horizontally or vertically. Using only high-quality materials, this wine rack can be joined to others in order to create a larger wine rack, or you can simply leave it to hold 12 bottles. Not only will each of your bottles be able to sit safely and securely, but this wine rack will also lend your home a touch of class. Available in a variety of different finishes, there is bound to be something to suit your personal style. This is ideal for any wine lover and will look perfect in your kitchen or diner. 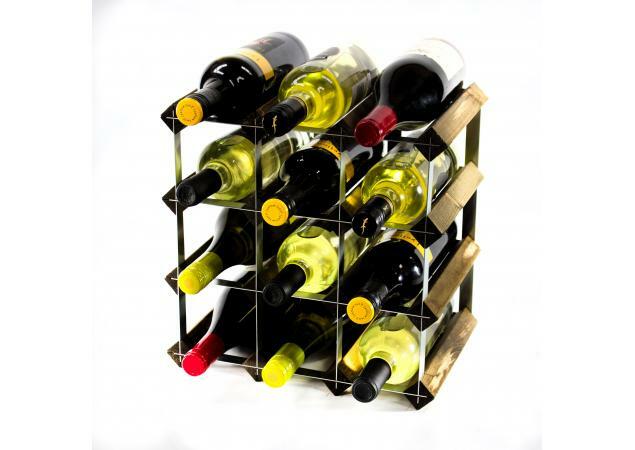 You will be able to rest easy knowing that your bottles are safe and sound in their wine rack. 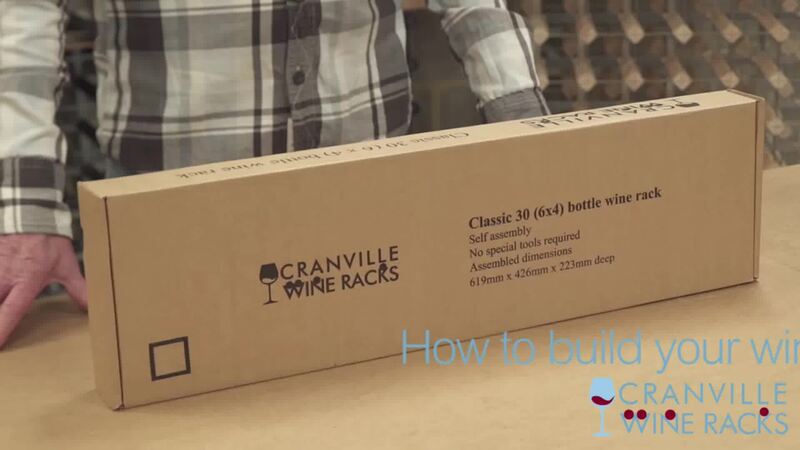 Guests will no doubt compliment your beautiful wine rack - maybe they will even want one themselves! 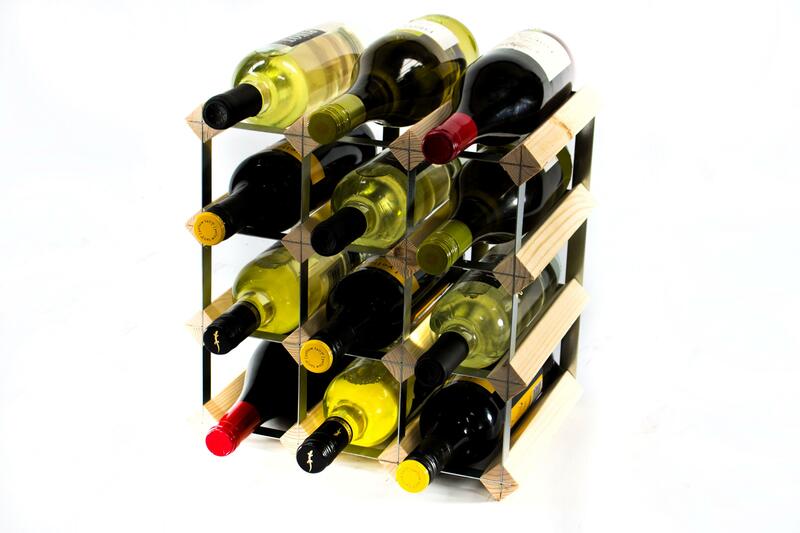 The material for this beautiful Classic 12 Bottle Wine Rack is sourced from well-managed forests and plantations in the Nordic countries. 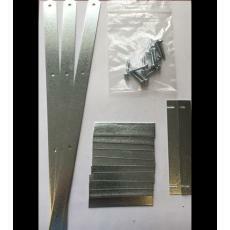 The steel parts are brought in from Wales where there are strict rules on all environmental accreditation policies. 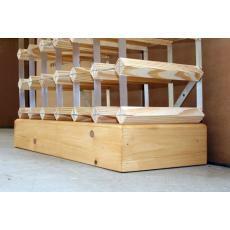 Our wine racks are a definite must-have for any home and each one can be made to meet your specific individual needs. No matter the size or shape of the space, there will be a wine rack to fit. 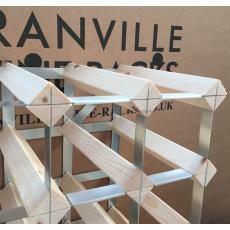 If you do require a larger or bespoke wine rack, we offer a very competitive and well-valued service.